Used by writers for generations as the backdrops to our favourite adventures, schools have always been a place to spark intrigue and ignite the imagination. 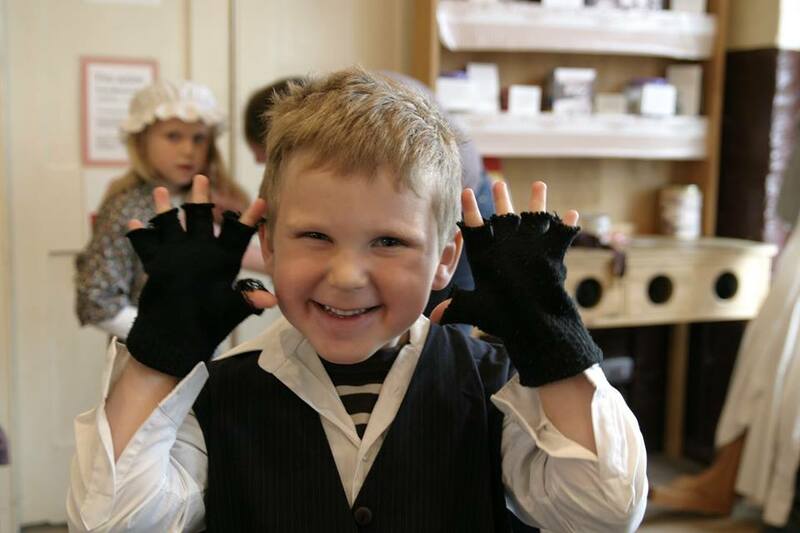 From Boarding Manors to Flying Buses, from Mischief Makers to Magic; visit Ragged School Museum this February Half Term to find out why going to school makes for the best stories. We’ll have free arts and crafts activities on offer throughout the Museum, just drop in! Plus our Victorian Classroom and Victorian Kitchen will be open for you to explore along with the rest of our 19th century poor school. And of course, the Towpath Café will be open for those parched grown-ups!